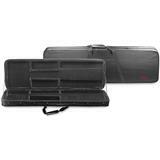 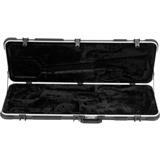 Before taking your Explorer bass out on the road, make sure it's secured in this hardshell case! 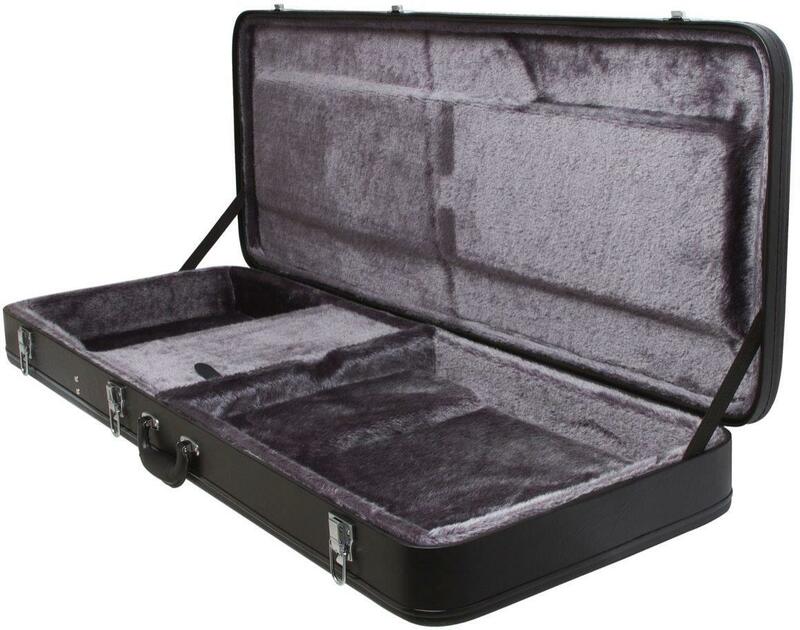 A soft interior helps protect against scuffs and scratches. 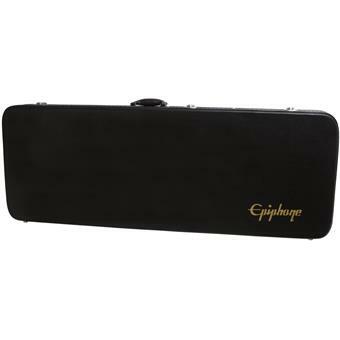 This genuine Epiphone Explorer hardshell bass case is designed to fit and protect you Explorer bass. 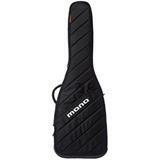 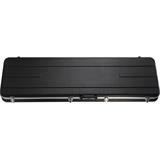 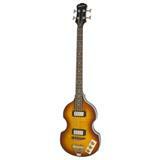 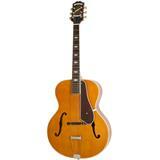 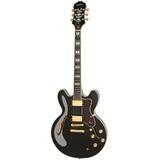 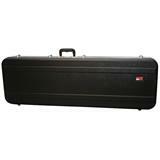 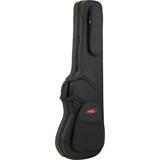 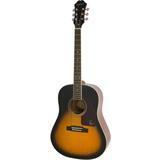 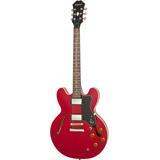 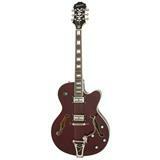 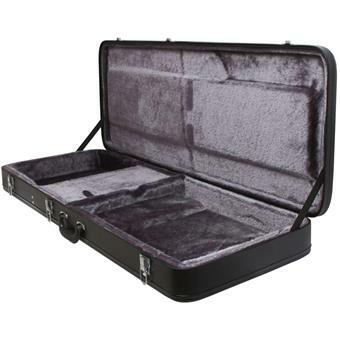 This is a high quality case that is built for the local gigging or touring musician.